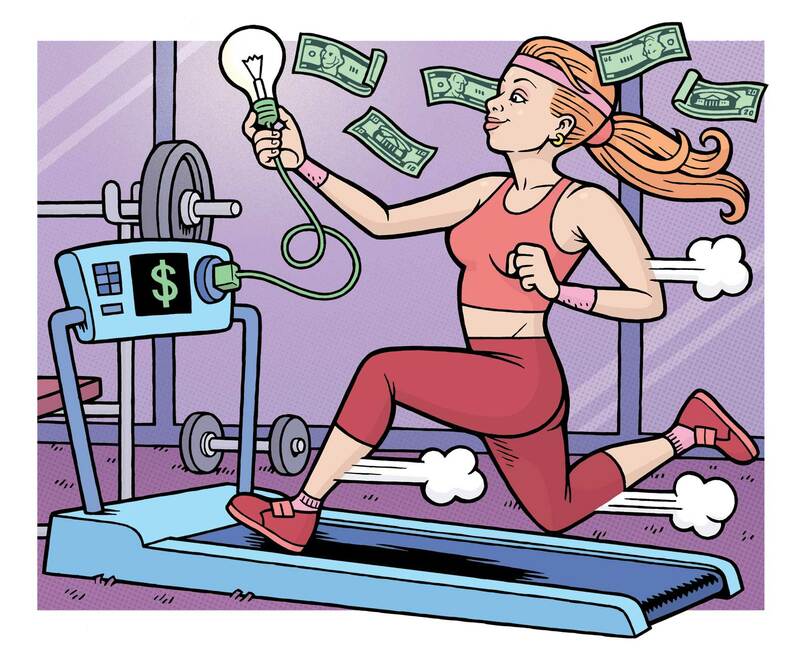 Danny Hellman Illustration Blog: Treadmill illo for LAS VEGAS WEEKLY, 4/10/13. Art direction: Corlene Byrd. Treadmill illo for LAS VEGAS WEEKLY, 4/10/13. Art direction: Corlene Byrd.